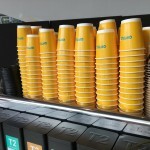 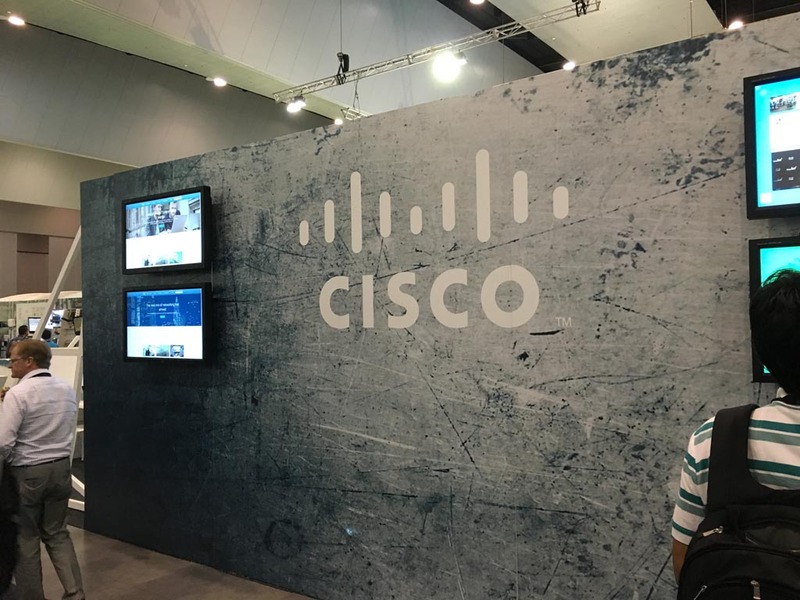 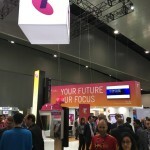 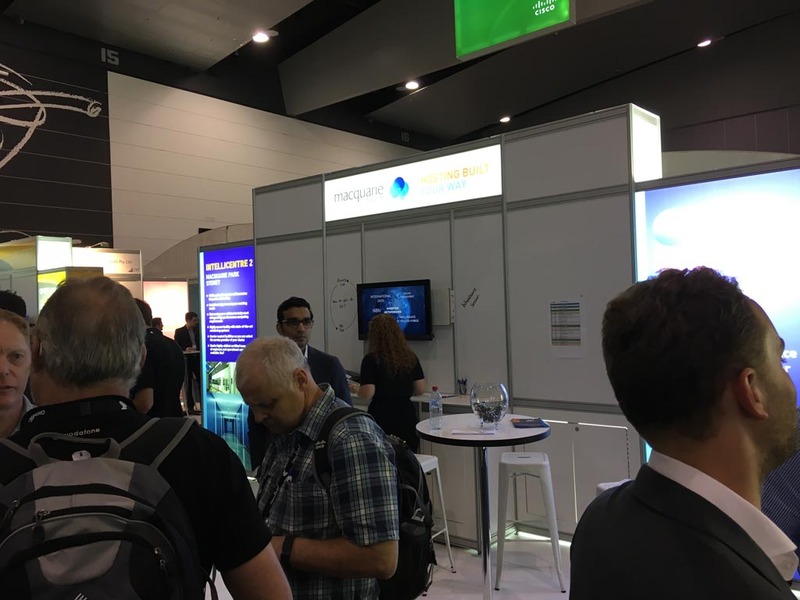 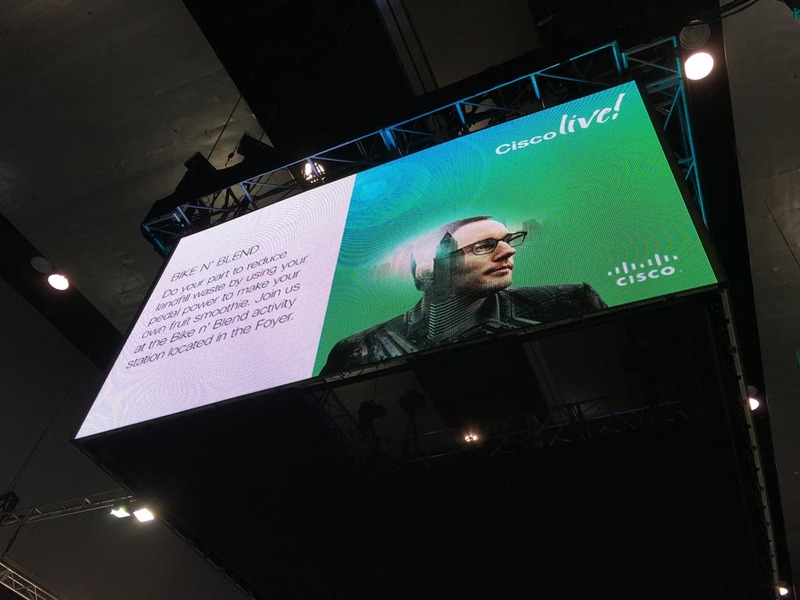 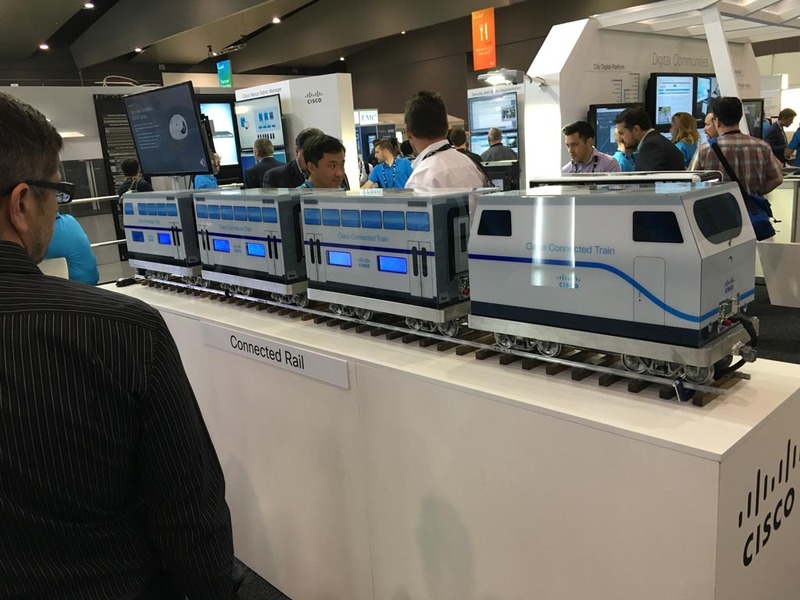 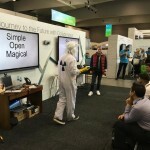 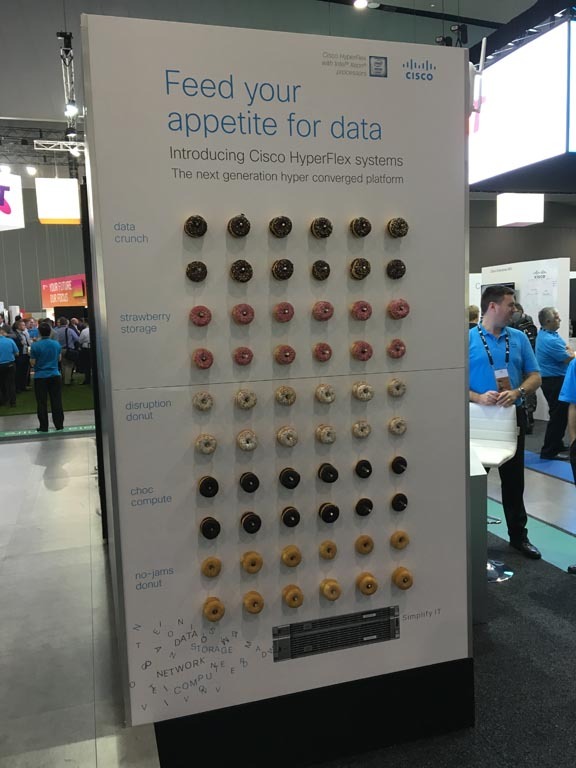 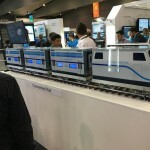 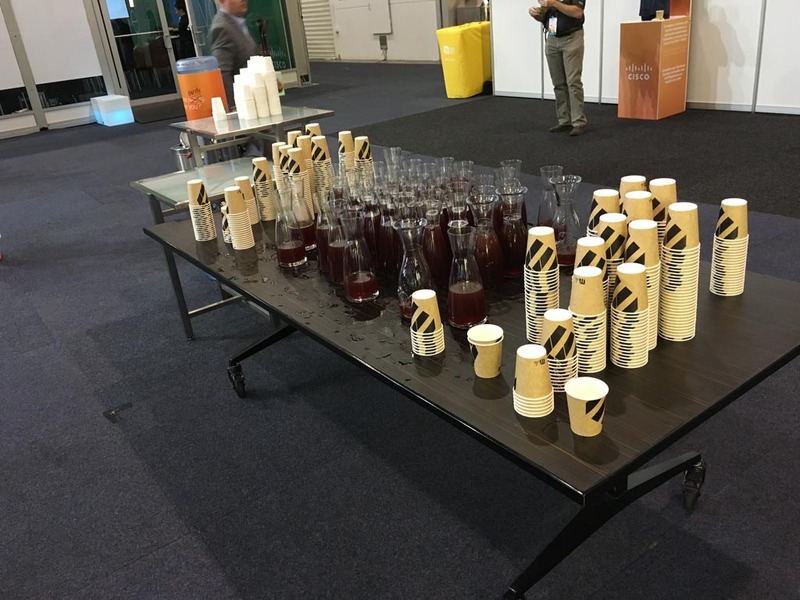 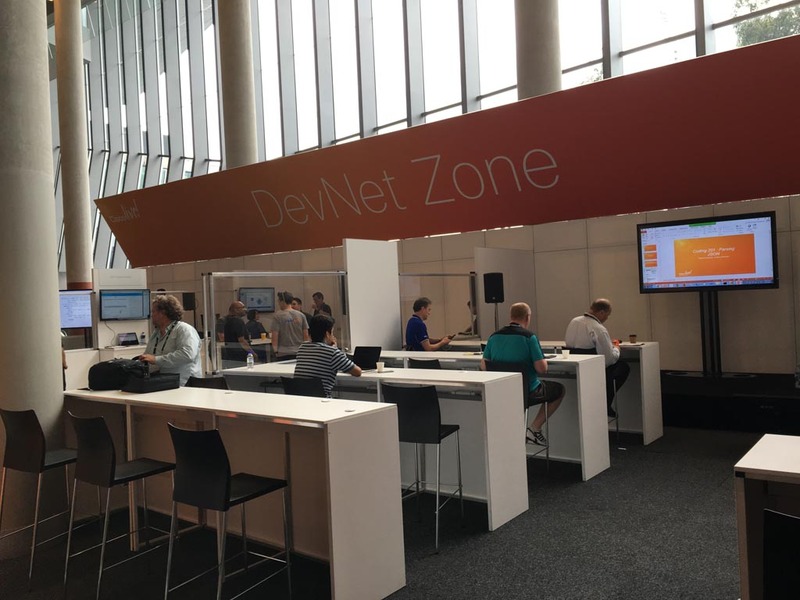 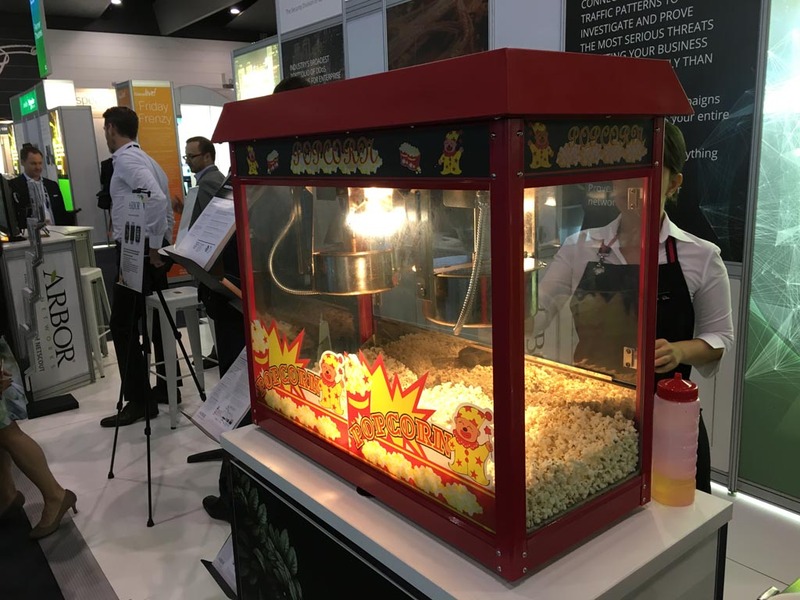 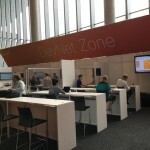 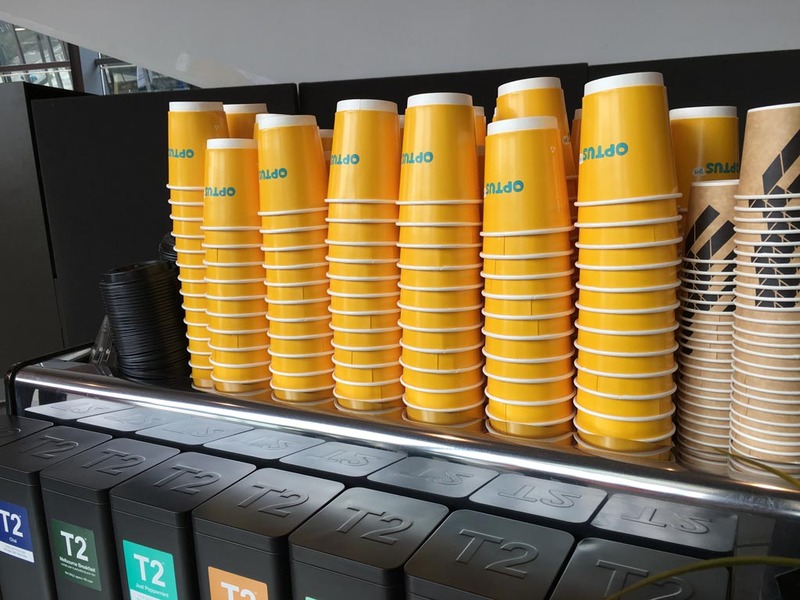 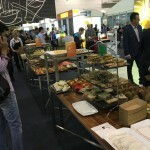 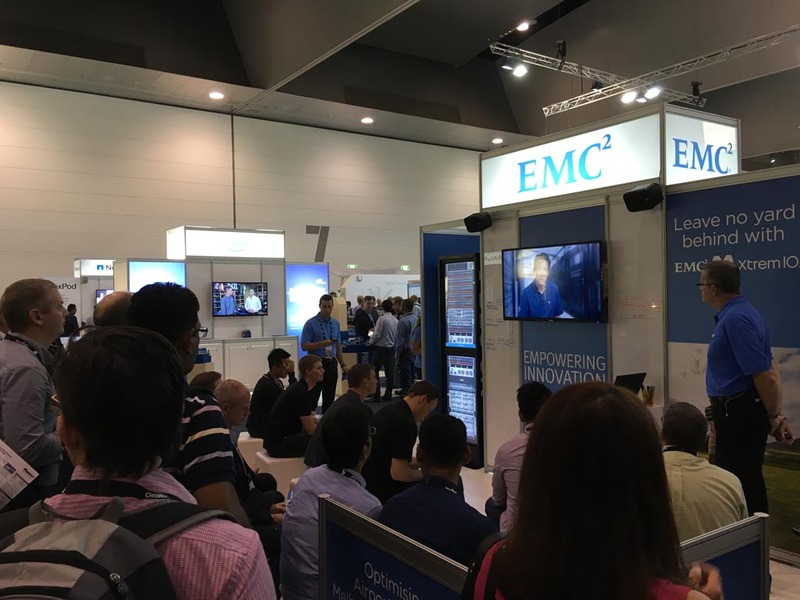 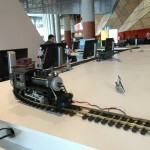 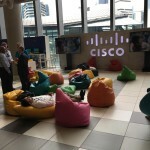 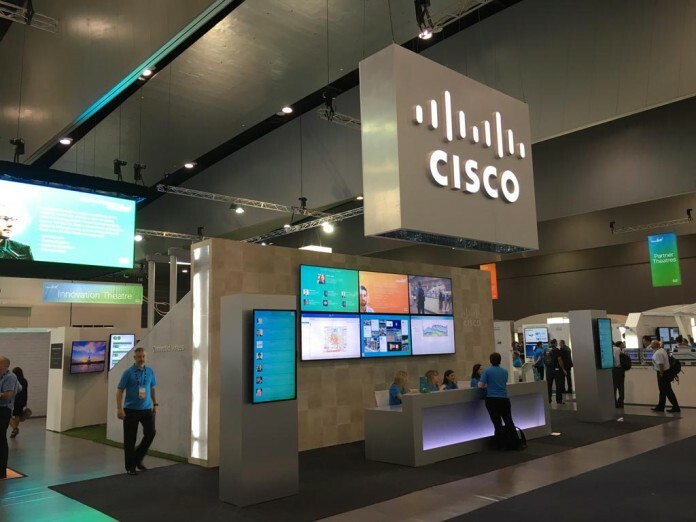 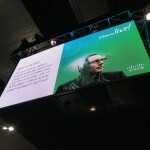 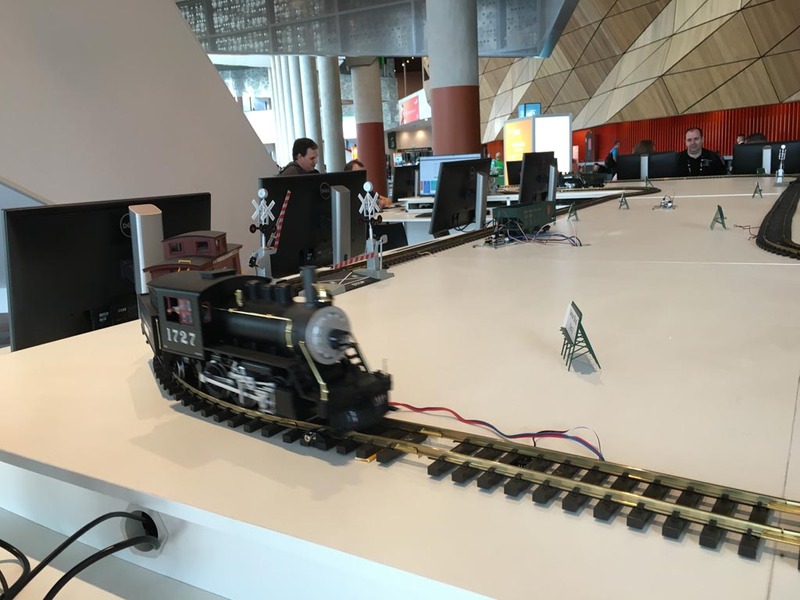 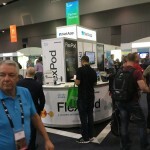 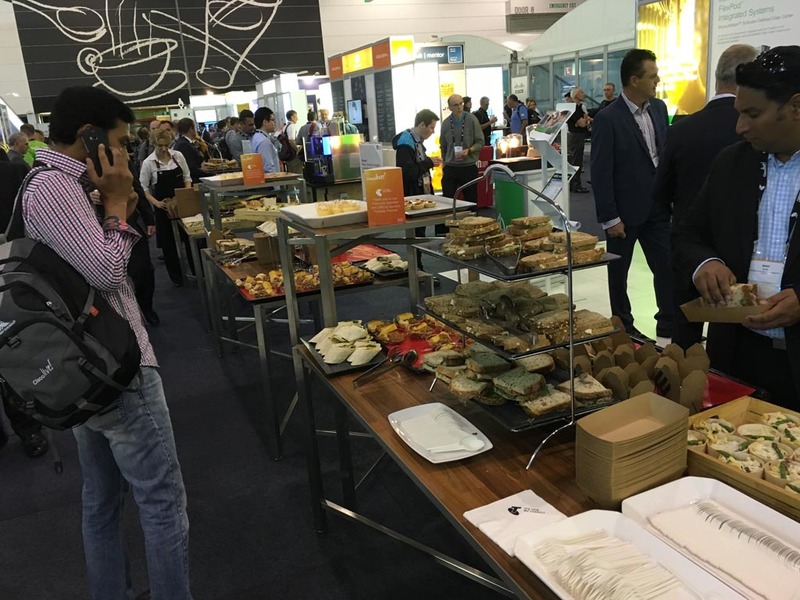 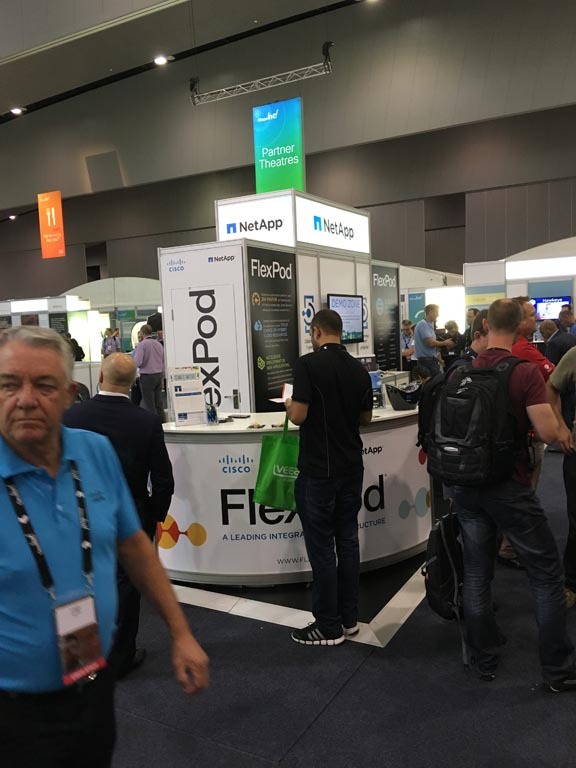 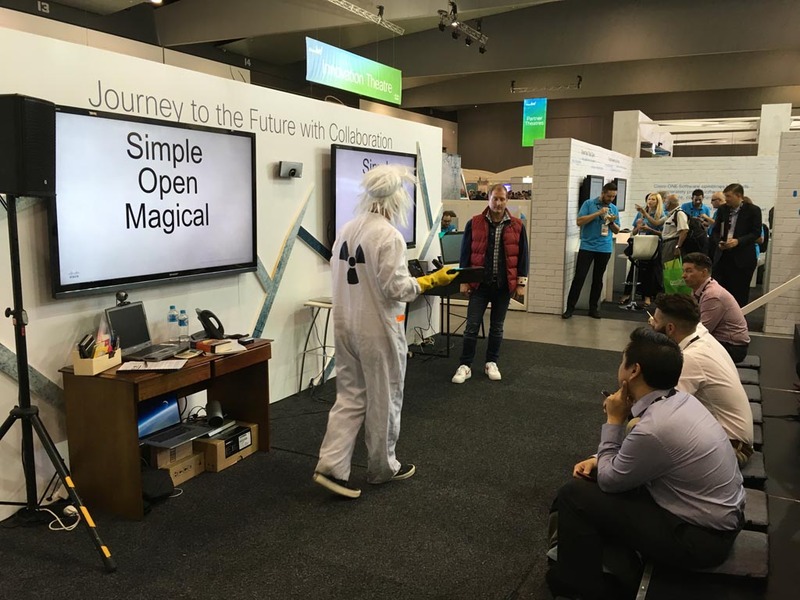 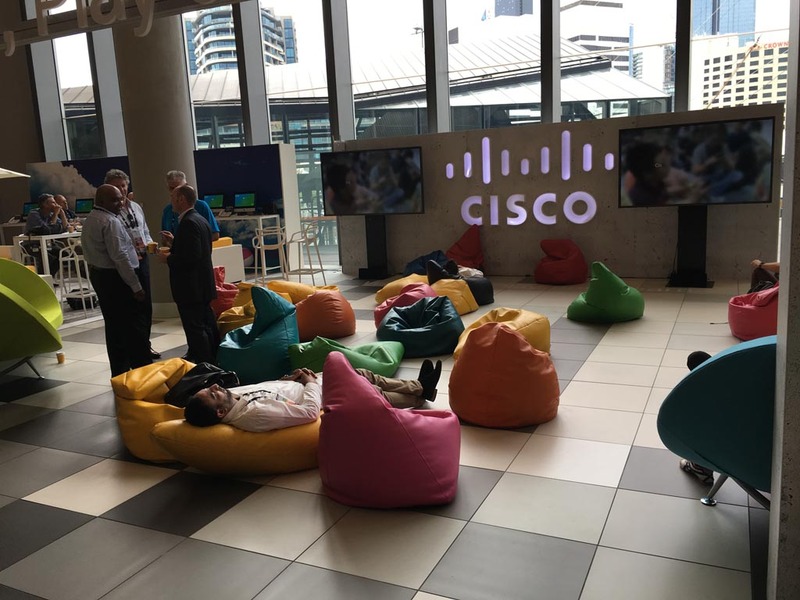 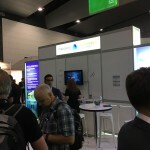 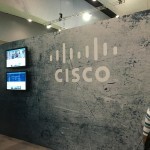 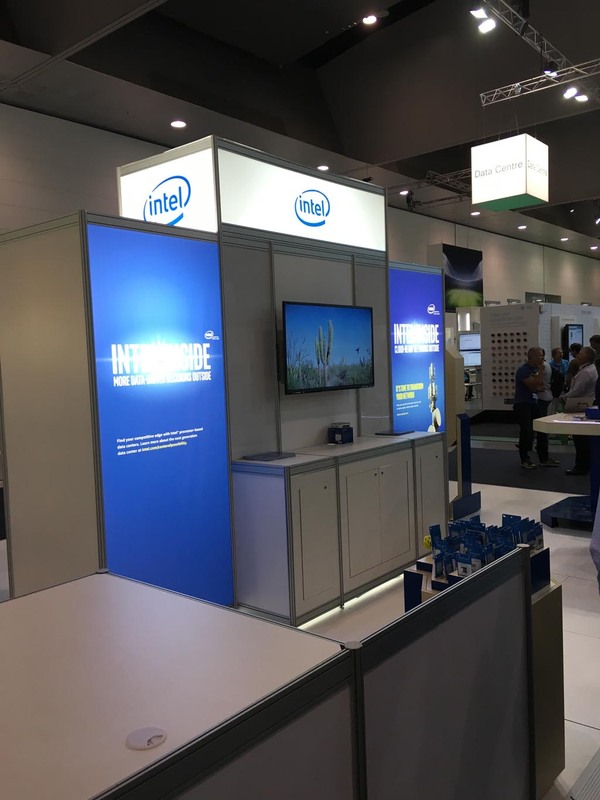 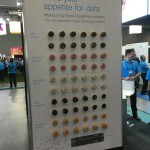 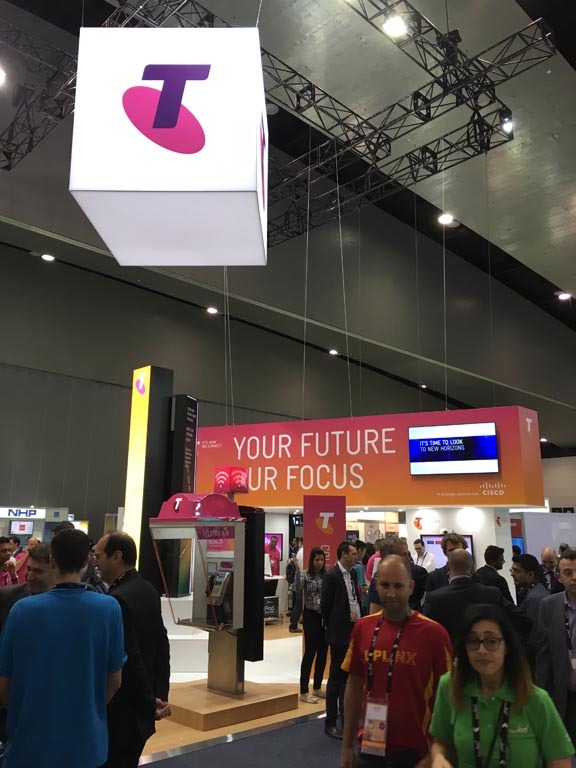 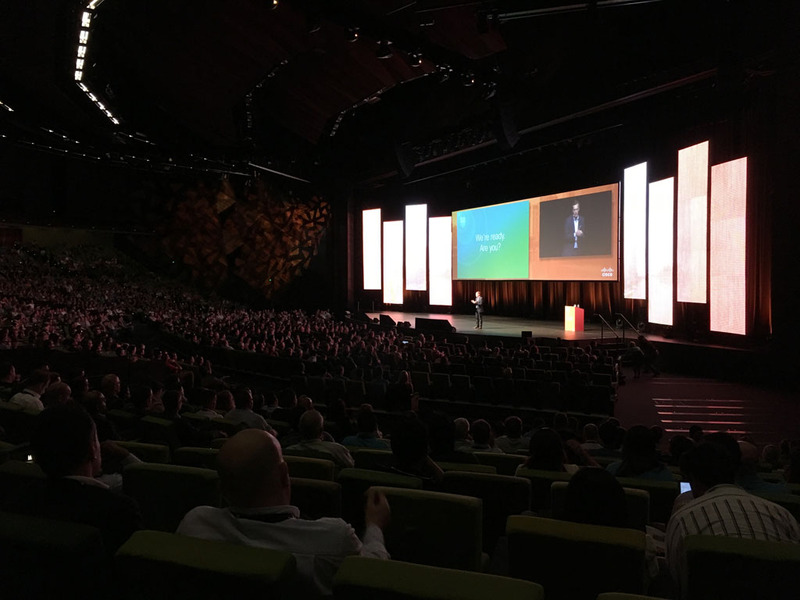 Your writer is down in Melbourne attending Cisco Live 2016. 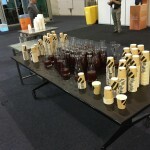 We had a fantastic time yesterday and will be posting quite a few stories today from the event. 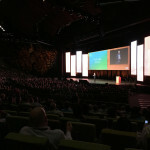 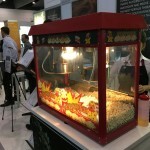 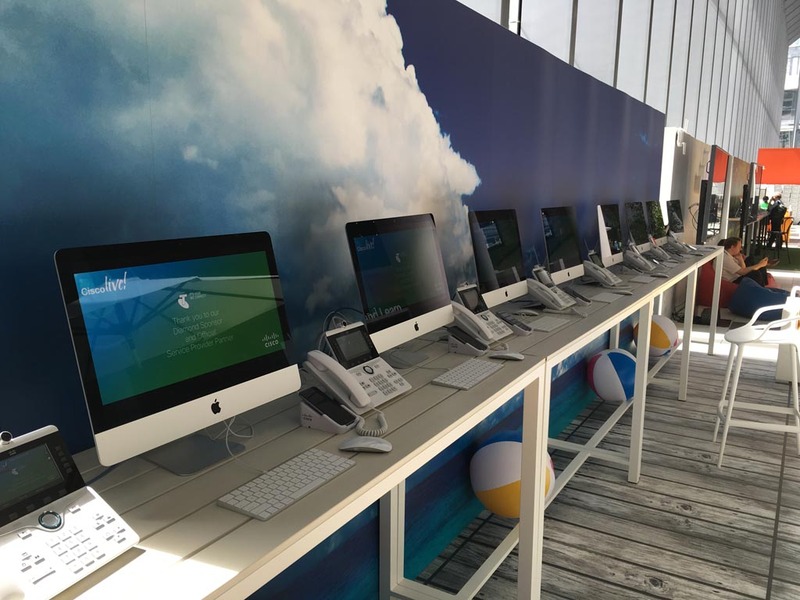 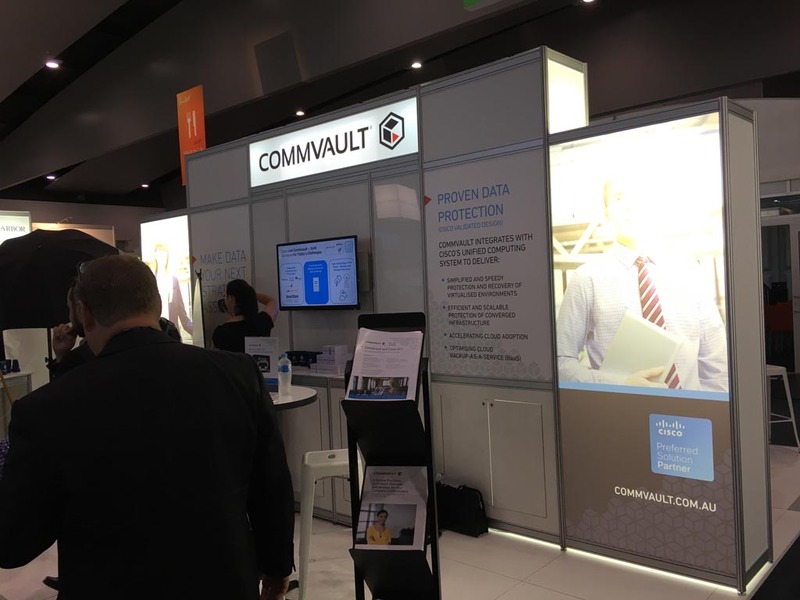 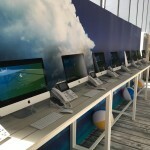 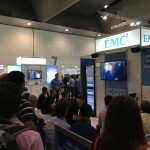 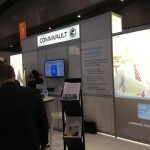 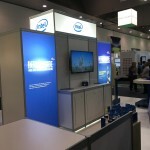 Here’s a bit of a window into this huge tech conference with a few photos of what’s going on.